Pre-Construction. To be built. 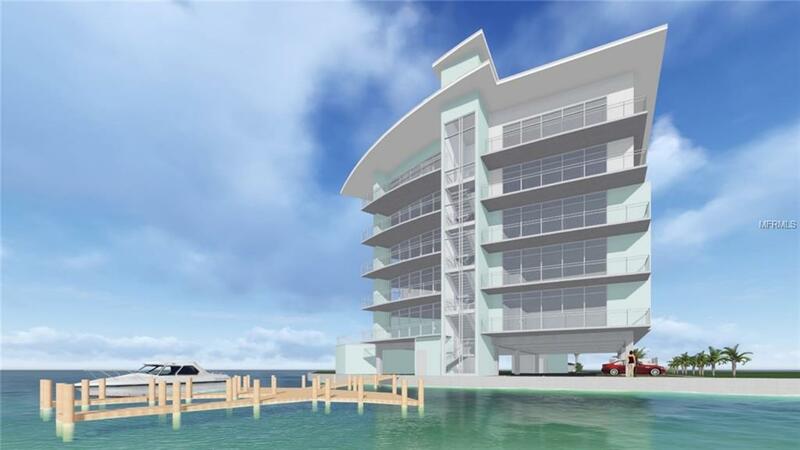 Sleek Contemporary Boutique Condo-Hotel, Coming in late 2020/21 located on beautiful Clearwater Beach overlooking exclusive area of Mandalay Channel. 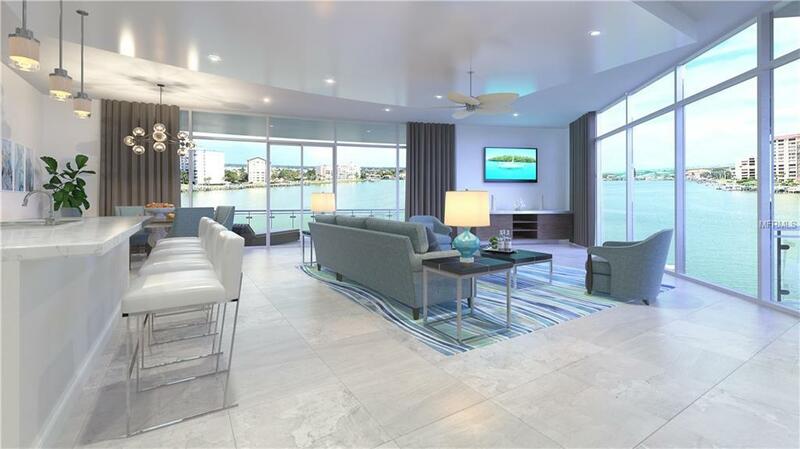 Corner unit features oversized windows for water views. 2 bedroom (1 Master), 2 full bathroom. 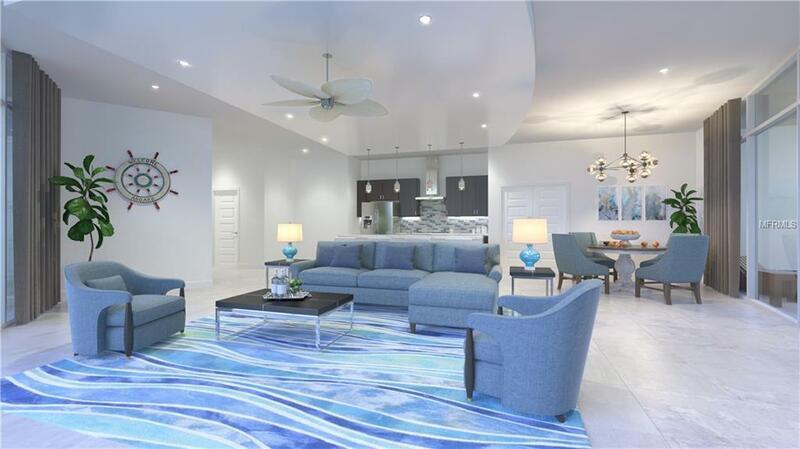 Open-floor Plan (kitchen, island, dining, living room). Upgrades available for flooring and countertops. Oversized windows for water views. Balcony/Patio with water-view. Washer and Dryer. Heated swimming pool. Bayside sitting area and fishing dock. Custom boat slips available for purchase to accommodate up to 100 + FT vessels. Fitness gym. 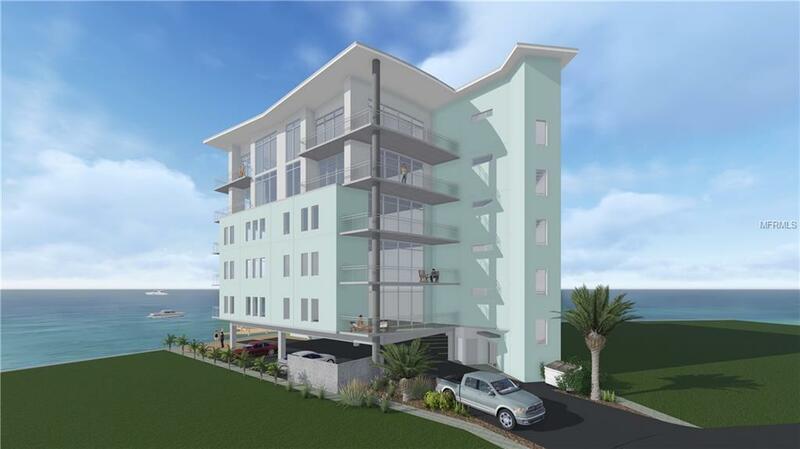 Parking spaces on ground level beneath building.Walking distance to North Clearwater Beach hub of fine & casual dining, island shopping, outdoor cafes.The residence is currently enrolled in the condo-hotel program and offers a great investment while still being available for your personal use, 30 days per visit (some blackout dates apply).